The SJC Automotive Technology department sponsored their annual SkillsUSA invitational championship November 20th in Farmington. 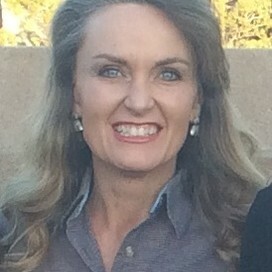 It was attended by New Mexico and Texas chapters and based on the SkillsUSA technical standards. Industry sponsors included both Mac and Snap-on tools. Gadsden, Carlsbad and the Albuquerque Career Enrichment Center took home top placings for high school chapters and individuals. 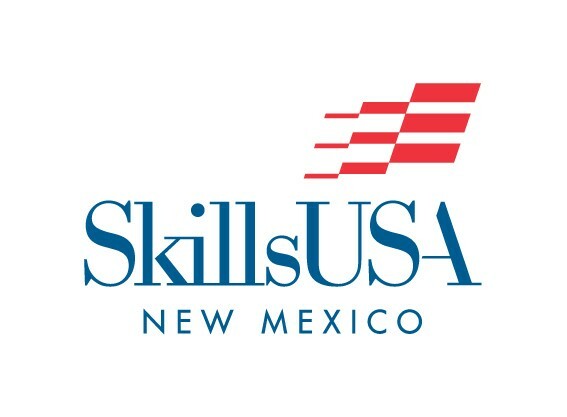 The state association is proud of the professionalism and commitment shown for career readiness and we invite you to visit our SkillsUSA NM Facebook page for additional photos. State Leadership and Skills Championships! Plan to attend the 50th Celebration SLSC! Our dates are set for April 6-9th in Albuquerque! More details will be on the website as they are ready! 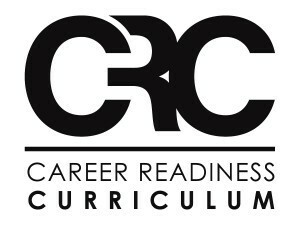 SkillsUSA professional members have been enjoying their unique benefits by logging into the Career Readiness Curriculum and exploring the 29 turnkey lesson plans. They’re also using the new program Jump into STEM! with their students. However, if professional members do not place their email address into their membership details record, or if they enter an incorrect email address, they will not receive a PIN code to access these programs. Find your name in the list of Members, then click the “Edit” link for that row. Since you have probably already submitted your membership to join this year, you’ll see a warning message like this, warning that you cannot change the member’s name, but you can change or enter an email address. Type in your valid email address in the Email field at the top right, then click Save. Enter that same email address on this login page, then click the Email My PIN button. Wait a few moments, then check your email (be sure to check the junk mail folder, too). Your PIN code to access the CRC and Jump into STEM! content should have arrived. · If your training program has not actually joined yet, then you are not an official SkillsUSA Professional Member yet this year, and your PIN will not be sent. Check the Membership area to make sure your members have all been submitted — if not, you’ll get the email immediately when you do. Lowe’s continues a seventh year of generosity with another round of SkillsUSA grants in 2016. Grant information and the application are now available on the SkillsUSA website at: www.skillsusa.org/membership-resources/grants/lowes/. The guidelines and focus of the grant program are changed slightly from years past. The deadline for grant applications is Dec. 20 at 11:59 p.m. EST. Late applications will not be accepted. Please review the grant guidelines to be sure that applications are properly completed and submitted.